This is the first book which provides for a fully comprehensive Russian-language commentary and analysis on arbitration available in Sweden. 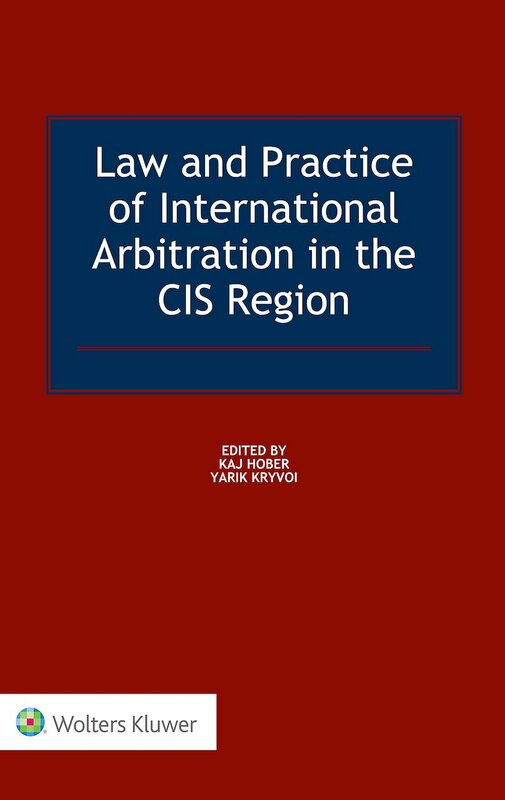 Authored by Roman Zykov, the Russian language book “Arbitration in Sweden: law and practice” was published in December 2013. 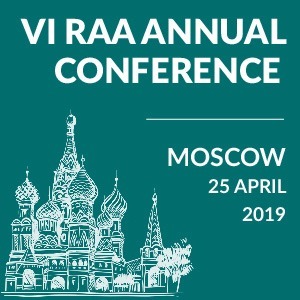 Sweden is a major player in the field of arbitration when it comes to commercial and investment disputes with parties from post-Soviet states. 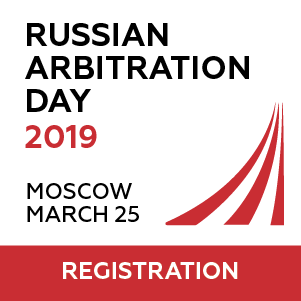 Around 30% of arbitration requests in international cases which the Arbitration Institute of the Stockholm Chamber of Commerce receives each year involve parties from Russia, the CIS and the Baltic States. Because of its pro-arbitration stance and rich arbitration heritage Sweden remains a preferred venue for the resolution of disputes coming from this region. The book deals with various issues of applicable law, Swedish case law as well as the SCC and UNCITRAL Arbitration Rules. The book offers practical guidance on case management, drafting of arbitration clauses, choice, appointment and challenge of arbitrators, questions of evidence and discovery, interim measures, conflicts of interest, third parties in arbitration, preparation of pleadings, settings awards aside and other subjects which can be encountered in Swedish arbitration. 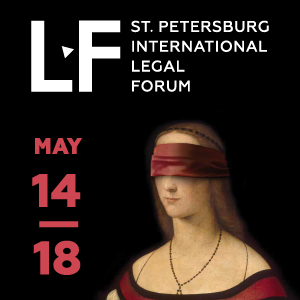 The book has already been ordered by commercial and government lawyers from Russia, Ukraine, Belarus, Kazakhstan, Uzbekistan, Tajikistan, Kyrgyzstan, Armenia, Azerbaijan, Switzerland, Latvia, Lithuania, Finland, Germany, Poland, Austria, USA, England, France, Finland and Sweden. Please visit www.arbitrationsweden.com to order the book and read news on arbitration in Sweden.